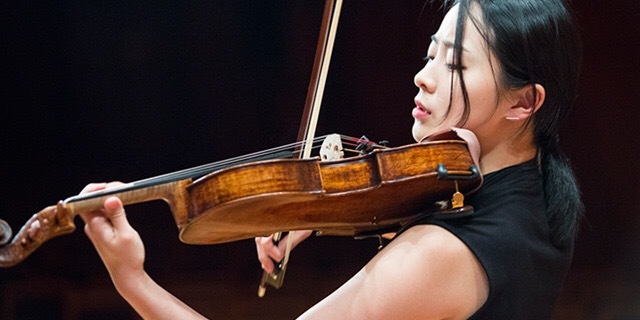 The Gewandhausorchester Leipzig, in Leipzig, Germany, has this week announced the appointment of South Korean-born violist Sara Kim as its new Principal Viola. A graduate of Berlin’s Hanns Eisler Academy of Music, Sara is a former 1st prize winner at the Felix Mendelssohn and Beethovenuv Hradec International Music Competitions. She currently serves as Principal Violist with the Staatsorchester Braunschweig.